IF YOU’RE LOOKING FOR A DENVER RESTAURANT CLEANING SERVICE IN DENVER, COLORADO, LOOK NO FURTHER. ProCo Hood Cleaning is proud to provide you with the best restaurant cleaning services available in the area. 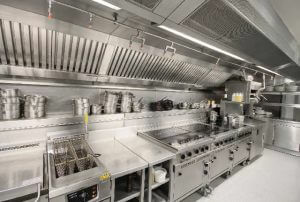 We can clean a variety of things in your restaurant, leaving your place of business sparkling like new. Though we speialize in hood system cleaning and maintenance, we can also clean other areas of your business. We can clean walls, ceilings, floors, equipment and even outside spaces in the building. 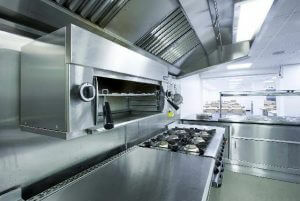 We know that running a restaurant is overwhelming at times, and it can be easy to overlook areas that need cleaned. It’s easy for restaurants, bars, and commercial kitchens to build up grease. It accumulates on everything. It sticks, it stinks, and it’s ultimately a hazard. 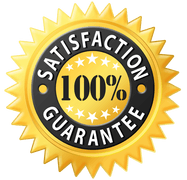 When you get your regular inspection, you will be scored on the overall restaurant cleanliness and safety hazards. We keep hearing that inspectors are really sticking businesses with the unexpected jab of grease build-up. As restaurant managers we think a lot about the upkeep of the food and keeping it safe, but we often overlook the deep cleaning. When your inspector comes next time, let’s irritate the hell out of them with a squeaky clean restaurant. YOU WON’T GET ANYTHING LESS THAN THE BEST. There are daily commercial kitchen cleaning tasks that can be handled by you and your staff, and then there are deep cleaning tasks that need to be handled by professionals. By choosing ProCo Hood Cleaning, you’re choosing true professionals. We trained for extensive amounts of times to be able to do this profession. We understand the ins and outs of all your kitchen equipment and we are knowledgeable of the local fire codes and safety regulations. When we clean your equipment, we will also inspect it thoroughly. We will educate you on any potential fire hazards or other red flags that we see in your restaurant. 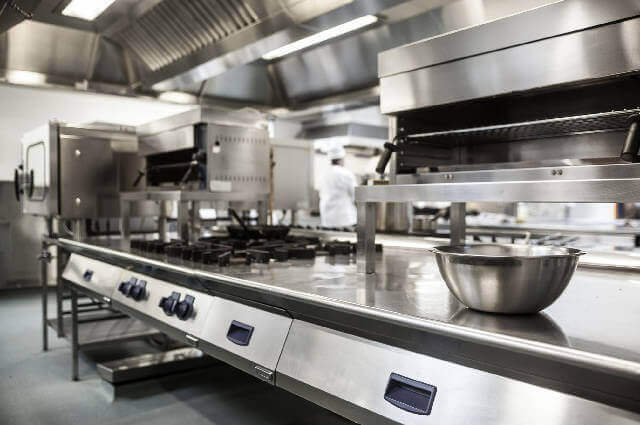 When we clean your equipment we use the latest technologies and FDA approved chemicals that are safe and effective for your restaurant. We will clean the hard-to-reach areas. We can properly take apart your equipment and put it back together effectively and safely. Your restaurant doesn’t have to be sticky and smelly forever. We will clean your restaurant until it looks new. You won’t even recognize your sparkling kitchen area! Better yet, the inspectors will be irritated that they cannot find anything to nit pick. People like you are what makes our business work. You make it possible for us to do our dream jobs, and we are grateful for that. We will always treat you, your employees, and your property with respect. We want to work with you. Let’s start a business relationship. Call us today to schedule an appointment.